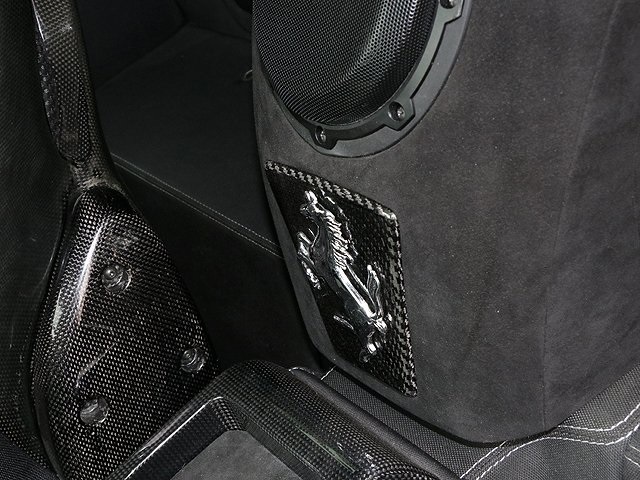 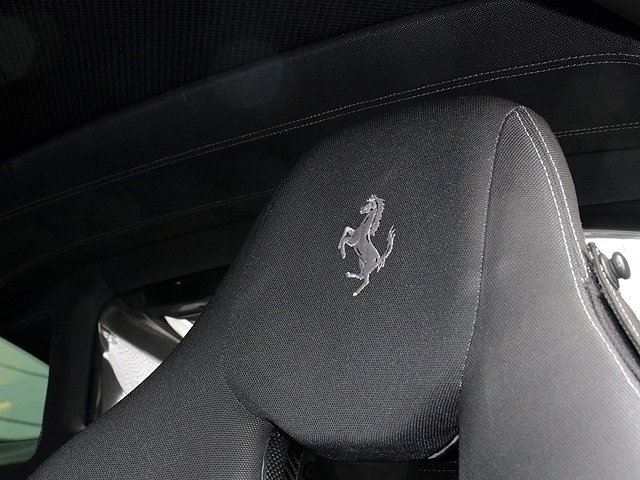 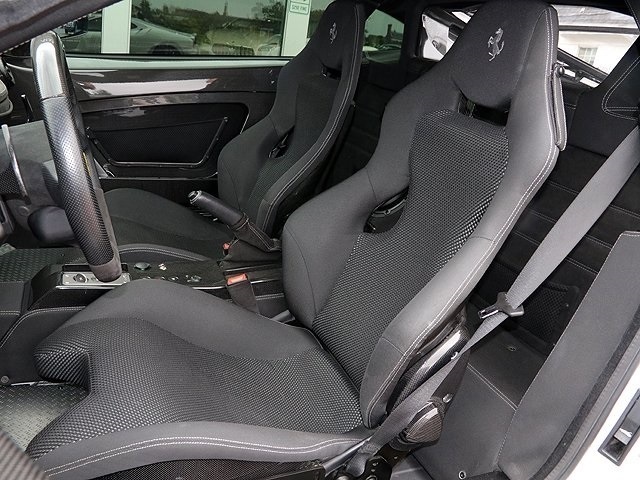 Rarely seen in bianco avus this 2008 F430 Scuderia sports a NART racing stripe and grigio 3D fabric interior on large carbon racing seats. 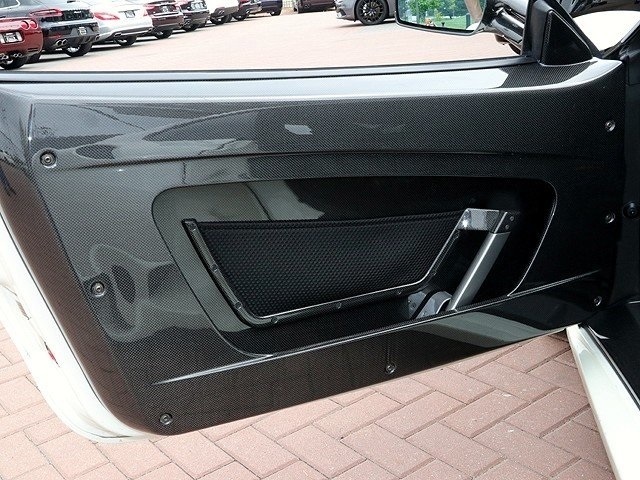 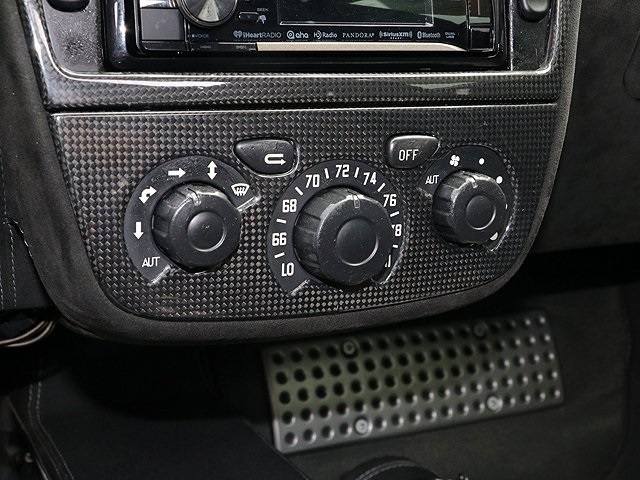 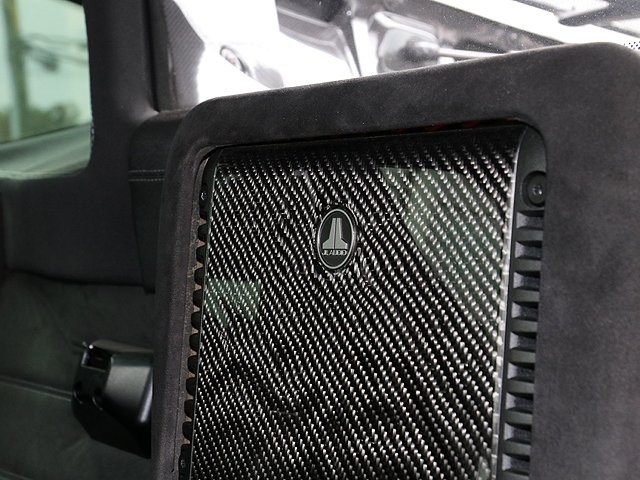 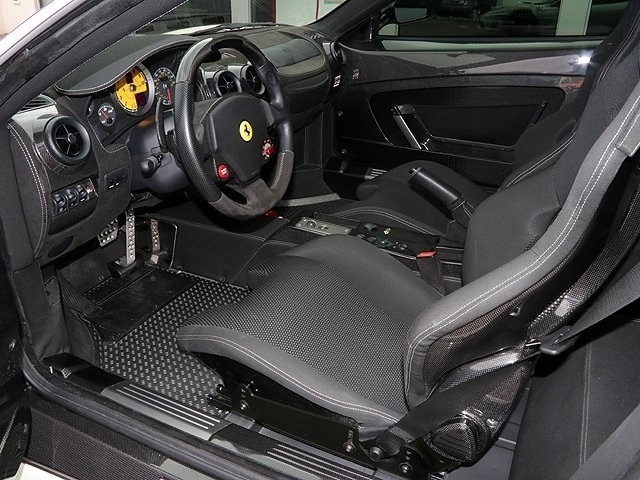 Also optioned with carbon door sills, white calipers, fully trimmed boot, fire extinguisher, yellow tach, carbon steering wheel with LEDs and drivers seat adjustment. 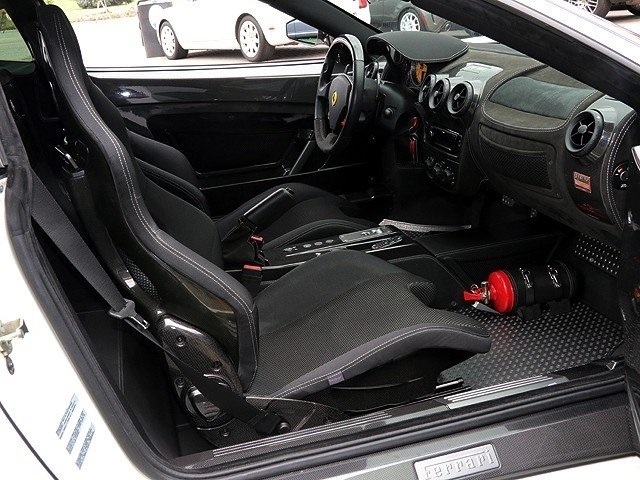 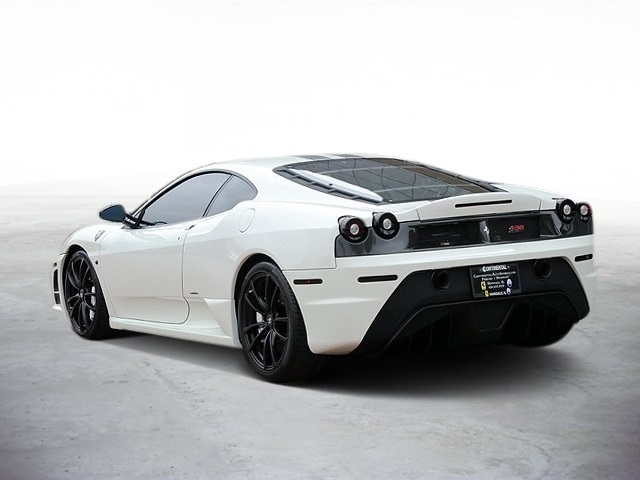 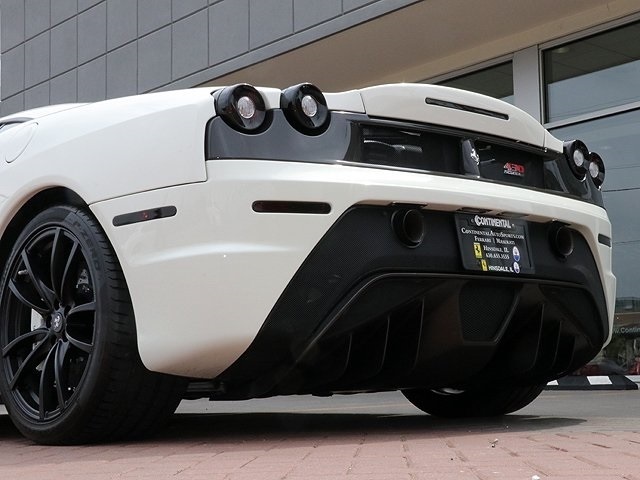 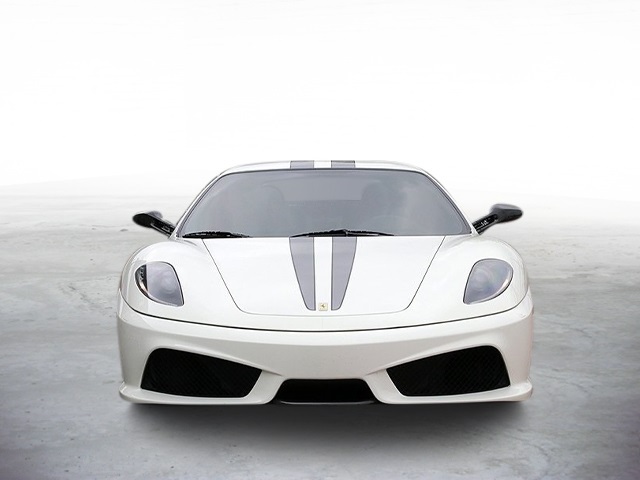 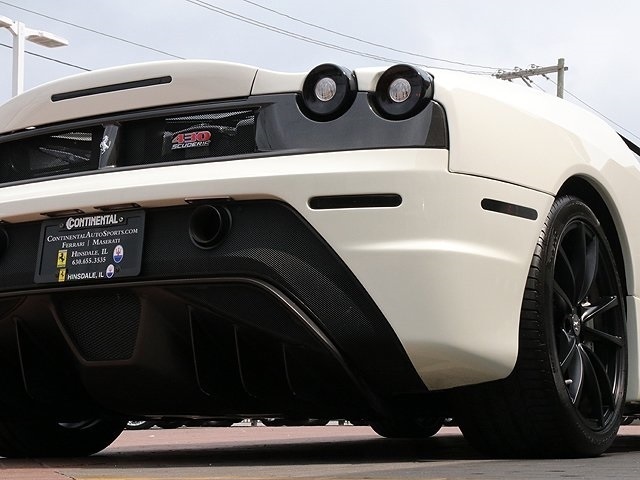 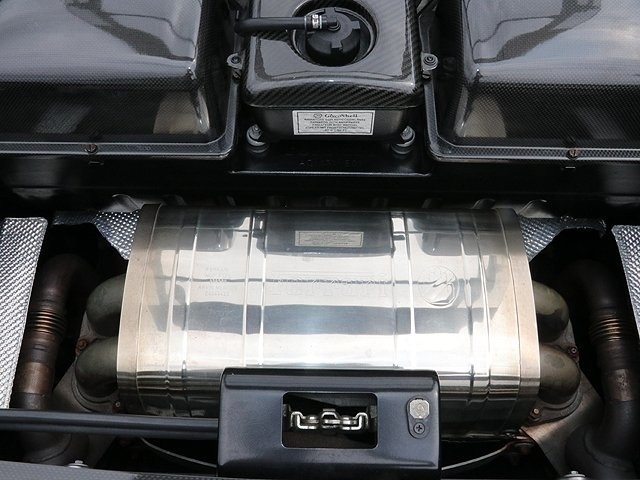 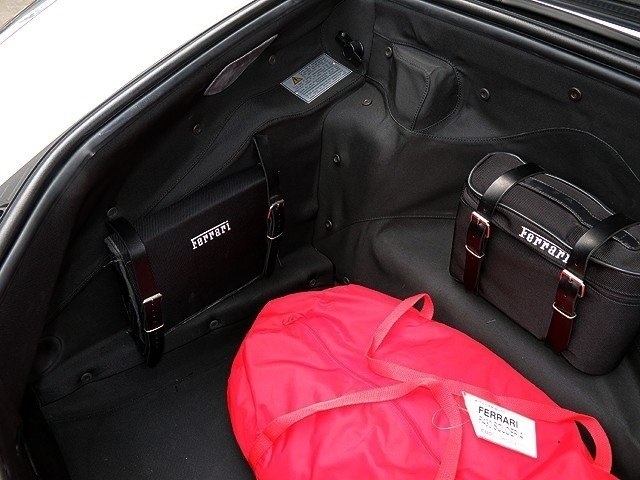 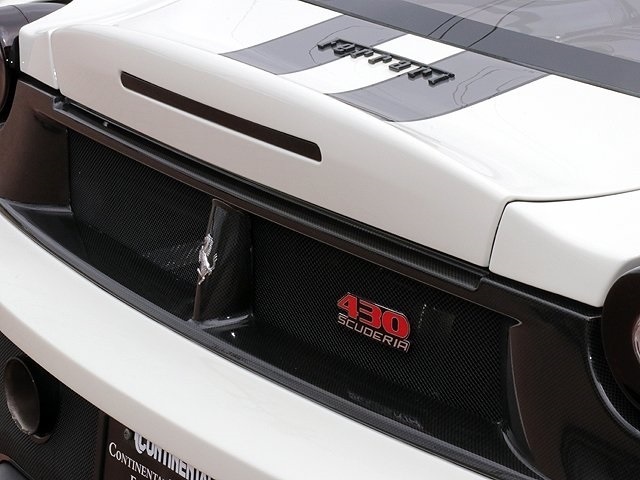 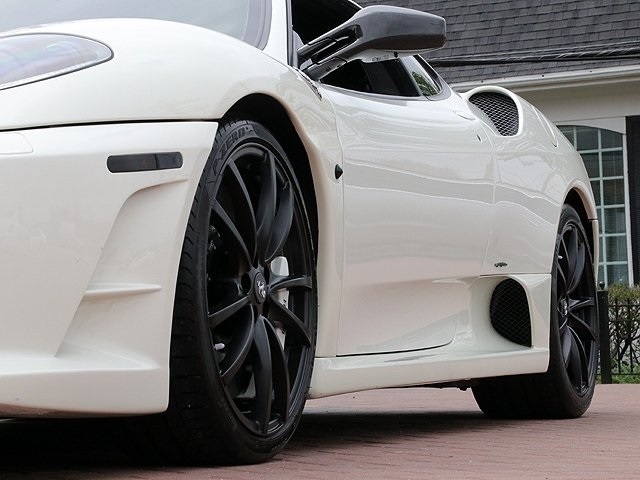 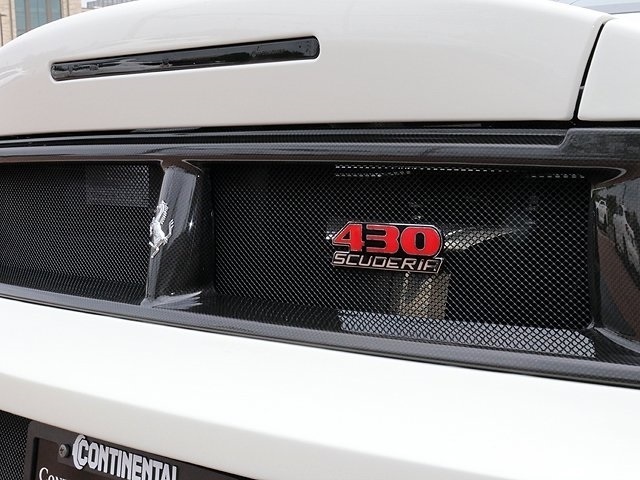 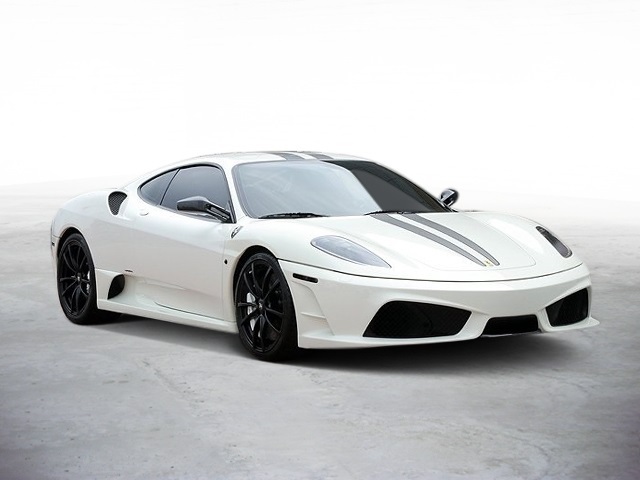 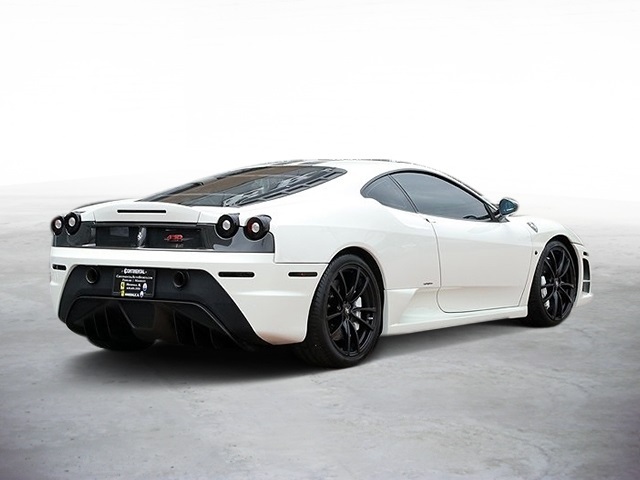 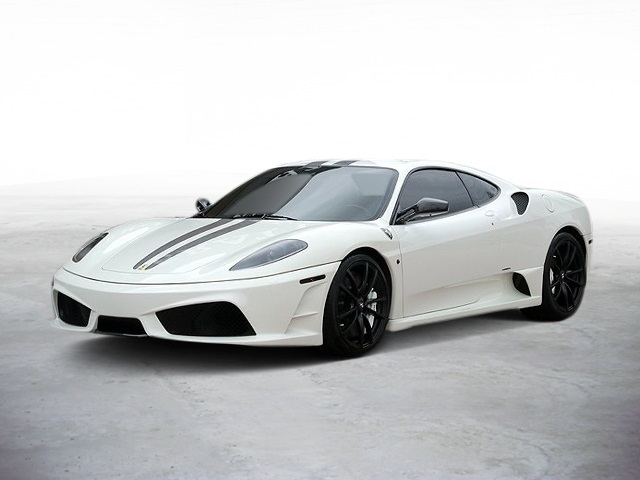 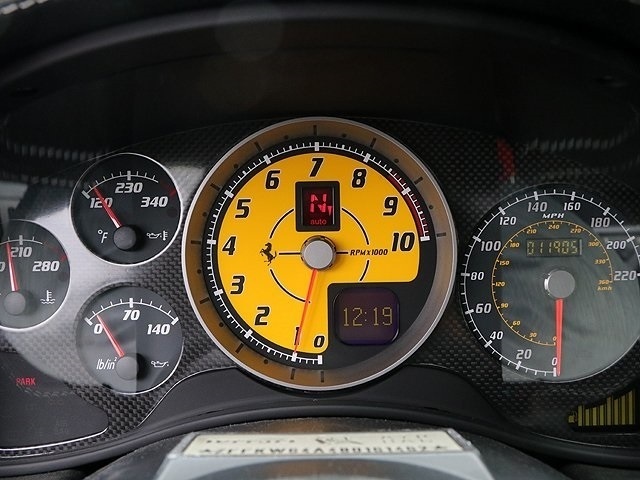 Very well cared for and serviced when needed this Scuderia is ready for your enjoyment. 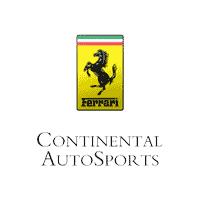 Four year service just completed here at Continental by our factory trained Ferrari technicians. 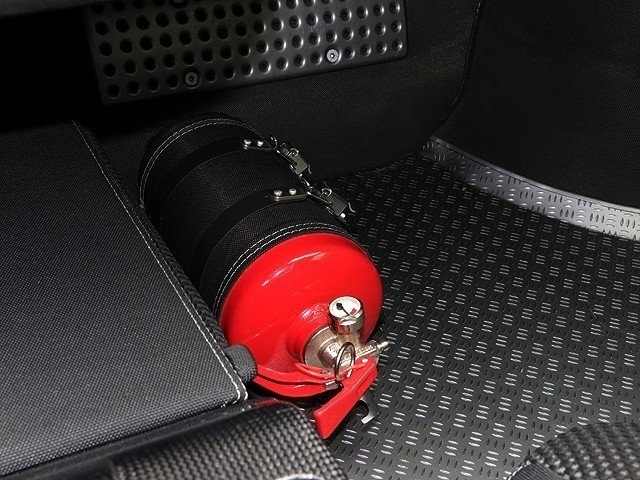 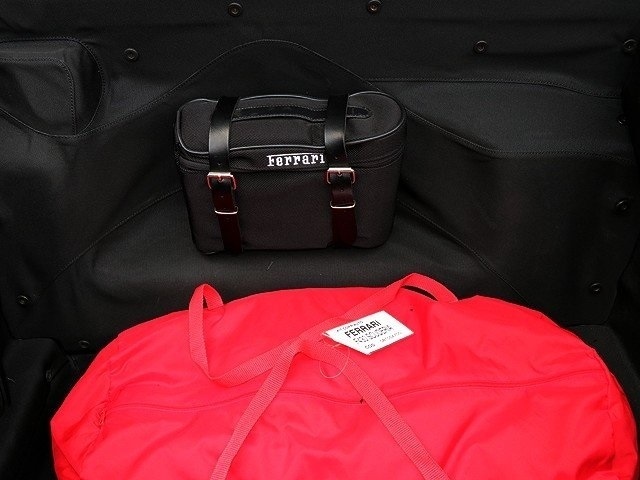 Includes both keys, books, inflator kit and covers. 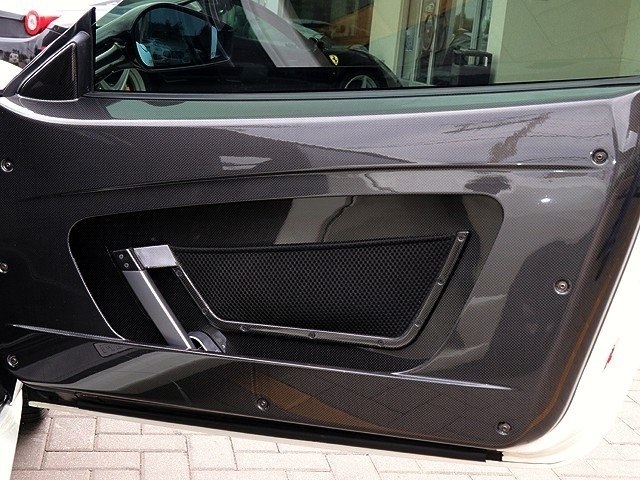 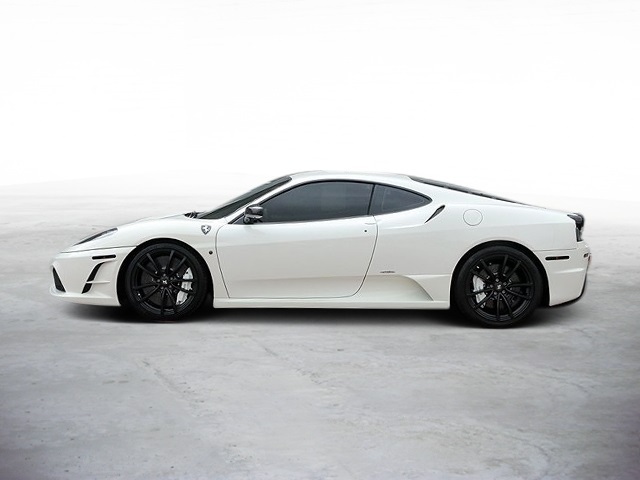 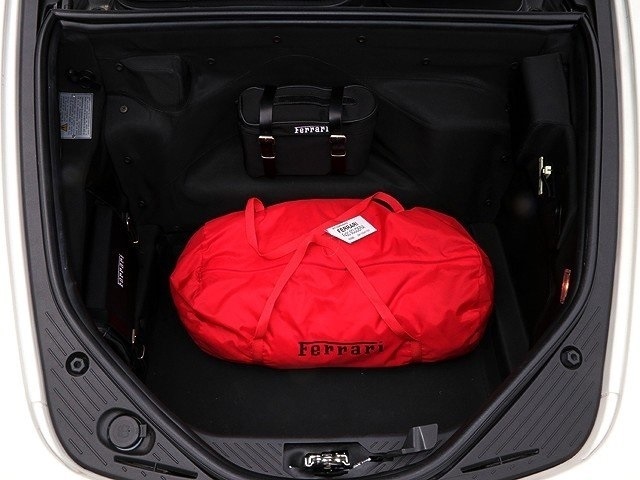 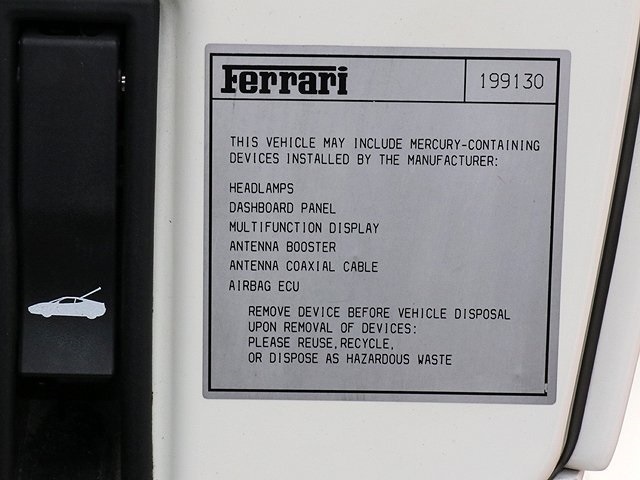 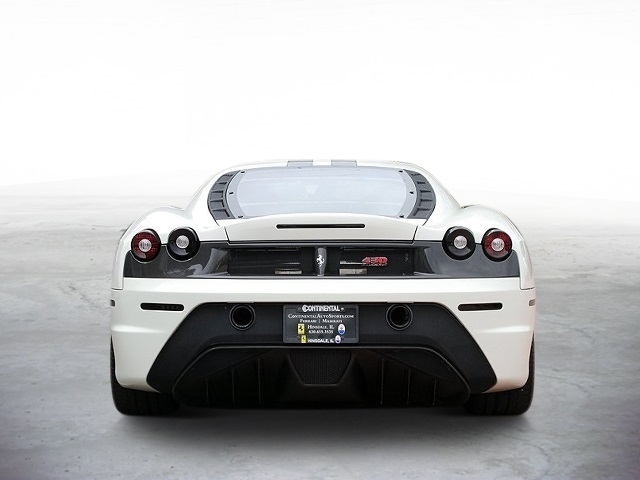 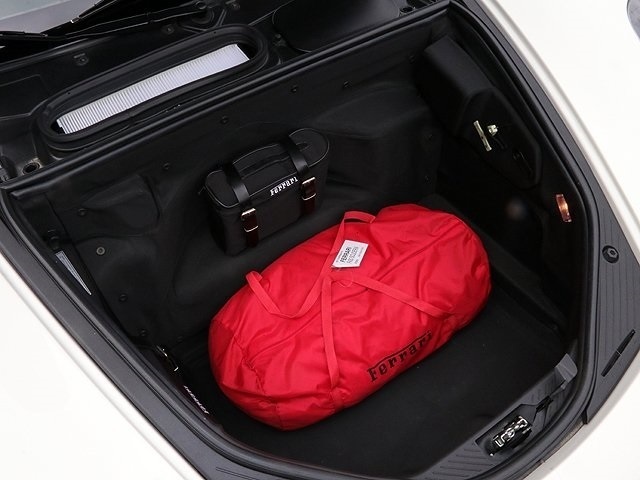 Call today and speak with one of our Ferrari Ambassadors about putting this piece or Ferrari art in your garage today!